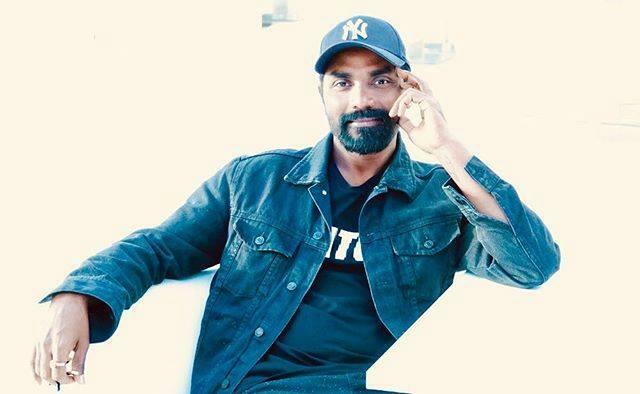 Remo D’Souza is an Indian dancer, choreographer, actor and film director. He was born on 2 April 1974 in Bengaluru, India. His birth name is Ramesh Gopi Nair. He was a judge in the show Jhalak Dikhhla Jaa with the Indian actress Madhuri Dixit and the director Karan Johar. 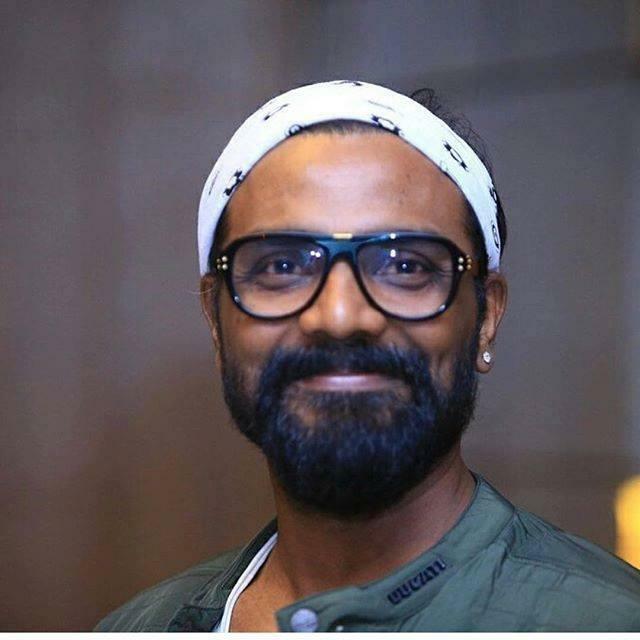 Remo’s first movie as a director is F.A.L.T.U. He also made India’s first 3D dance movie, ABCD – AnyBody Can Dance, with contestants from season 1 and season 2 of Dance India Dance. ABCD part 2 also released in 2015 in which he features Varun Dhawan, Shraddha Kapoor, and Prabhu Deva in lead roles, with Lauren Gottlieb, Punit Pathak, Raghav Juyal, and Dharmesh Yelande in supporting roles. 2002 Yeh Kya Ho Raha Hai?